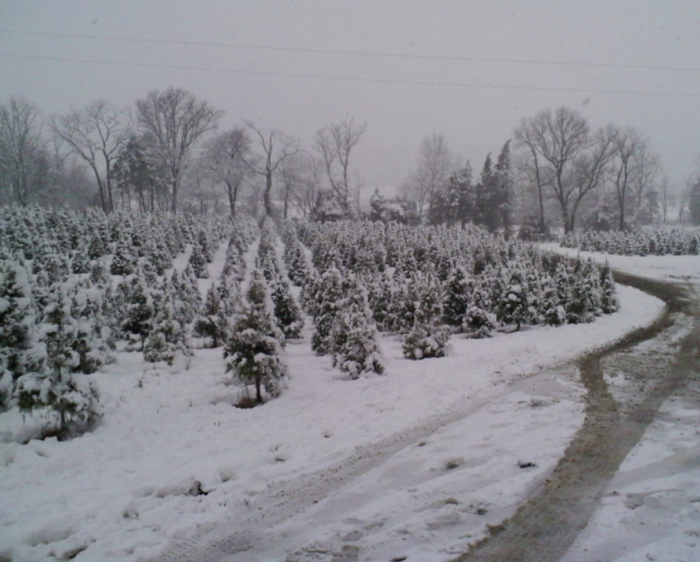 There are few places more enchanting than a Christmas tree farm during the holidays. 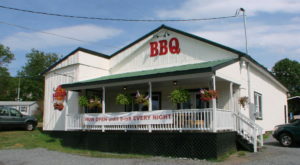 Fortunately, there are plenty in Virginia. 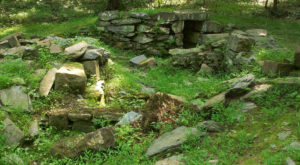 One that’s particularly enchanting this time of year is Valley Star Farm in Luray. 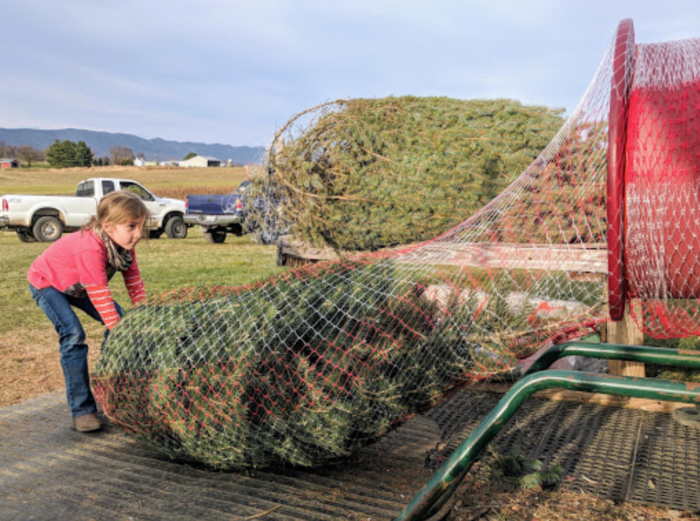 This family-run authentic Christmas tree farm is fun for the whole family. 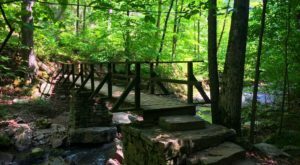 Not only will you find special varieties of trees, but you’ll also enjoy the gorgeous backdrop of the Blue Ridge Mountains. 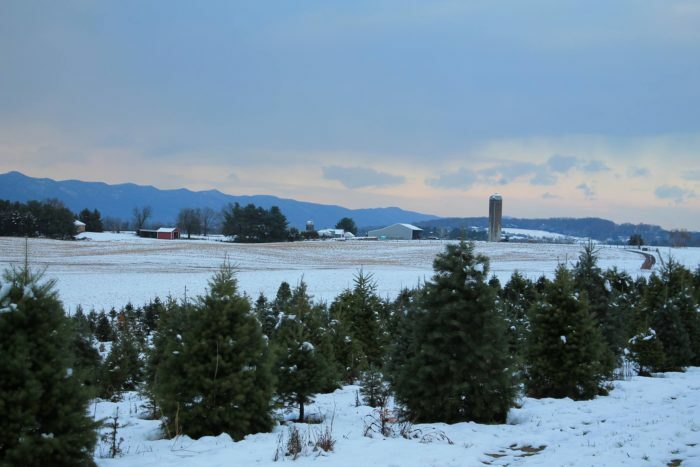 Here’s more on why a trip to this special farm in Luray belongs on your holiday bucket list. 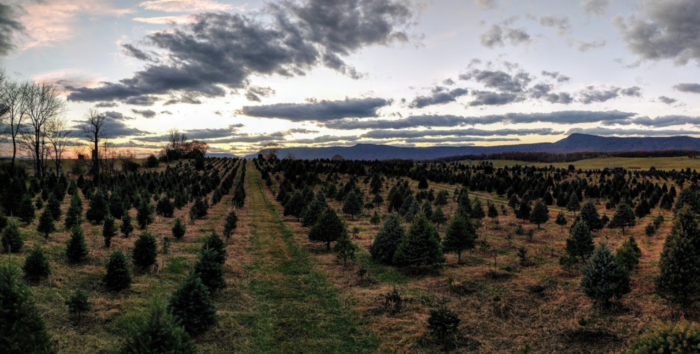 Located in the heart of the Shenandoah Valley, you'll find an utterly picturesque Christmas tree farm. 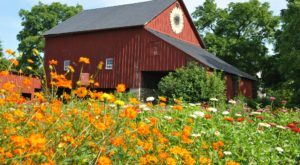 Star Valley Farm is situated just three miles north of Luray, Virginia and offers exquisite views of the Blue Ridge Mountains. 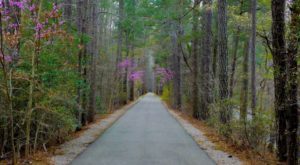 The opportunity to pick out your very own special tree is a memory you won't soon forget. 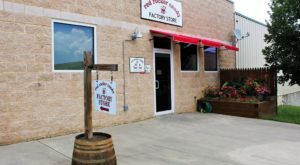 The farm offers a variety of evergreens, such as White Pine, Canaan Fir, Norway Spruce, Colorado Blue Spruce, Concolor Fir, and Douglas Fir. 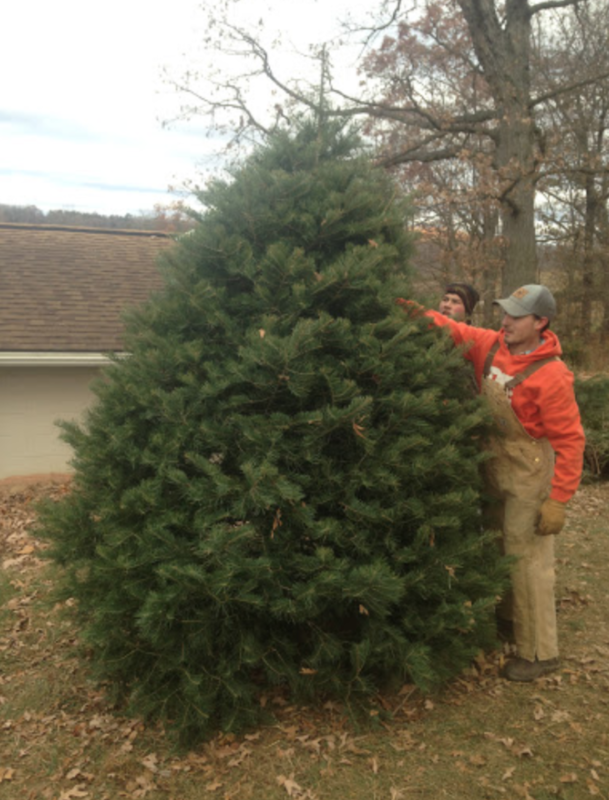 Visitors can either pick out their tree from the forest or choose a freshly-cut one that's ready to go home with you. The farm also offers tree shaking and bagging to ensure your tree can be transported back home effortlessly. 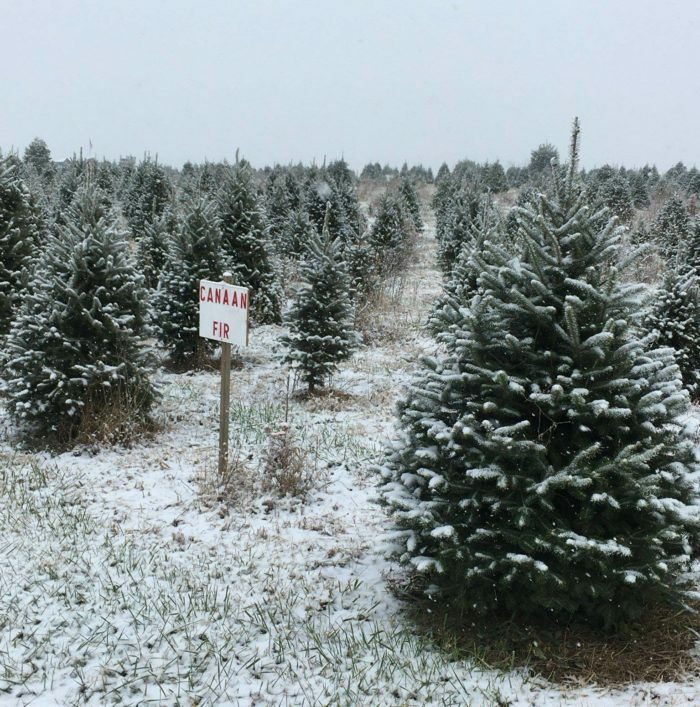 There's just something magical about visiting this gorgeous Christmas tree farm. You might find that it becomes one of your most beloved holiday traditions! 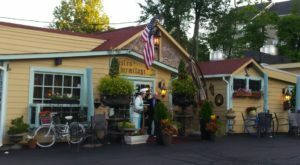 Valley Star Farm is open Monday - Thursday from 3:00 to 5:00 p.m. and on Fridays - Sundays from 10:00 a.m. to 5:30 p.m.
Valley Star Farm can be found at 1104 Springfield Rd., Luray, Virginia 22835. 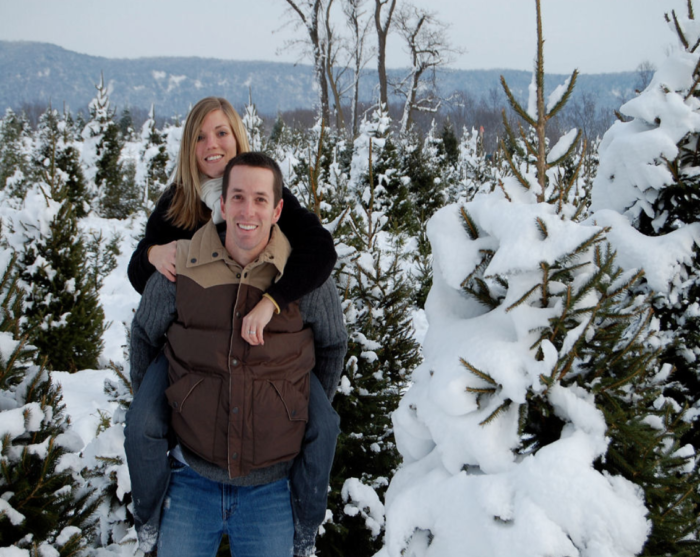 Have you visited this beautiful Christmas tree farm before? We’d love to hear about your experience! 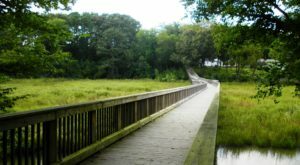 If you’re looking for another festive outing experience, you’ll enjoy reading about How The Best Christmas Town In The South Is Right Here In Virginia.